If you've exhausted the allocated lookups under your plan, you can still continue to perform additional lookups. Additional Lookups are enabled automatically to prevent any interruption of service. The accrued overages will be billed at your subscription renewal date. The cost of overages is also viewable in the billing section of your account page. Please contact support@rocketreach.co with any additional questions. 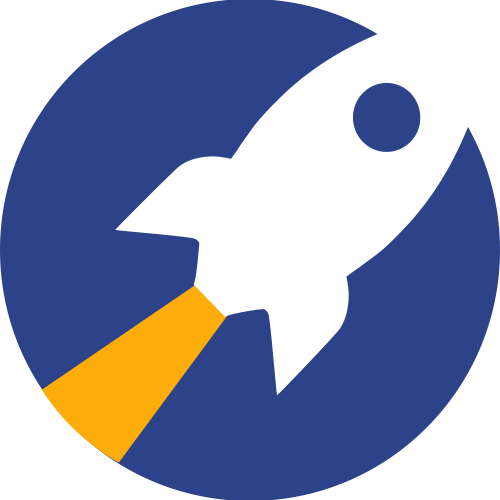 Thank you for using RocketReach.